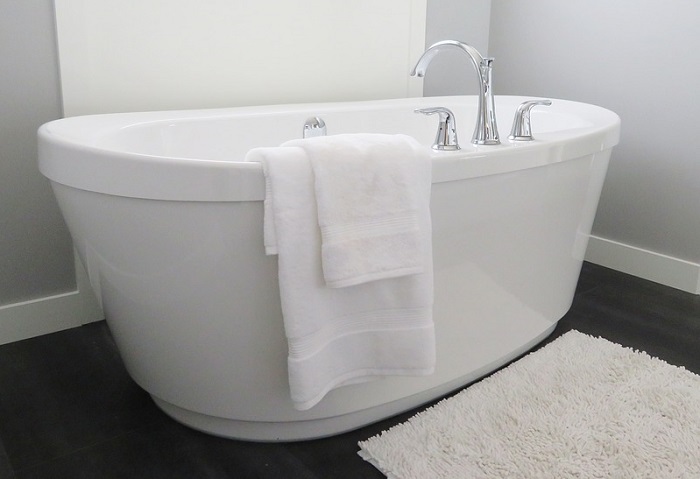 For many homeowners, renovating a bathroom is a long held dream, so when you are actually ready to do something about it, you want to get it right! Selecting the colours and style, vanities , lighting, sinks, bathtub, cabinetry and tapware are all exciting moments in the design of your new bathroom. The one mistake that many homeowners make however, is that they don’t give adequate thought to the plumbing before they start to rip everything out. To keep your budget on track for your bathroom renovation, here are five critical points you need to consider about the plumbing before you start. 1. Will you hide the plumbing? Whether or not you leave the plumbing exposed or hidden usually depends on the style of your new bathroom. 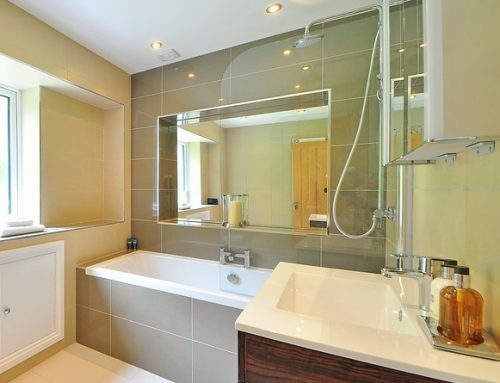 As a general guide, an upmarket, modern or minimalist bathroom usually has the plumbing hidden, whilst a more vintage or industrial style will leave them exposed. Your decision will impact on the type of sink you purchase, whether it’s a pedestal design or supported by cabinetry. 2. Do you want to move the bath, shower, toilet or sink? Often homeowners want to totally redesign their bathrooms moving the toilet, shower, bathtub and sinks around to a more workable arrangement. Sometimes, even walls are moved to create a larger space, so a small makeover can easily morph into a much larger renovation! This means that it’s best to talk to a plumber first, before you finalise your design, so you can reassess your budget and design if necessary. 3. Do you need a permit for the renovation? Unless you are building an extension for your new bathroom, it’s unlikely that you will need a building permit, but if you are moving internal walls, then you might need both a building and a planning permit. Your plumber should know whether or not you need these permits, but it’s always best to double check with your local council so that you are on the same page. 4. Is your drainage diagram up to date? 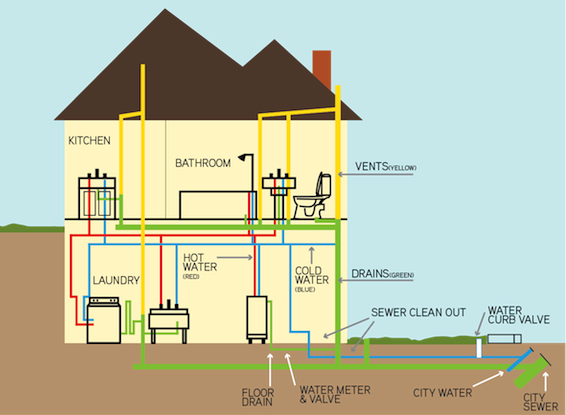 You can obtain a diagram of your home’s drainage from your local council, which is a useful piece of information to keep on hand regardless of whether you are renovating or not. For your bathroom renovation, this diagram will show you the location of all the plumbing and drainage and if it’s up to date, it will prevent you from accidentally hitting a water line. If you do need to relocate any of these pipes however, it’s best to update this diagram so that it’s accurate for any future renovations or repairs. Also, this updated information will help your plumber to map out where wet walls are needed to prevent rot and mildew taking hold in your new bathroom. 5. Do your new fixtures meet Australian standards and how long are their warranties? 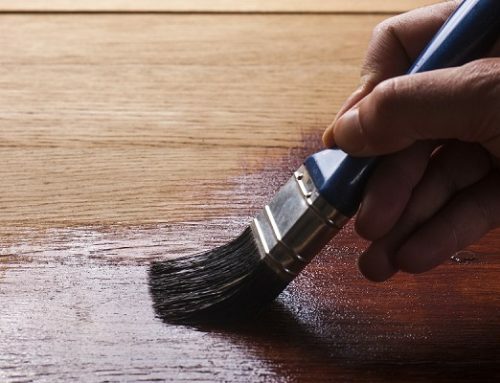 With so many products coming in from overseas, you need to make sure that your new fixtures meet Australian standards, which should be clearly marked on the packaging. Check the warranties as well, because it’s not always worth buying low cost items if they only have a short 12 month warranty; more quality items usually have a 5 to 10 year warranty. 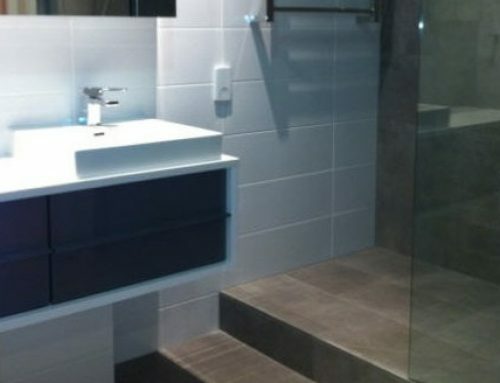 Find out more about our professional bathroom renovations in Melbourne or call us on 1300 842 736.